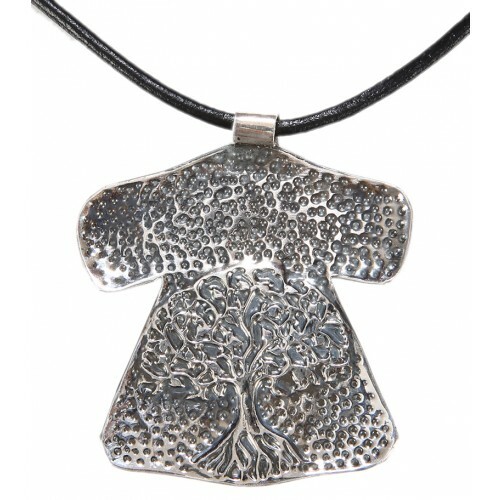 Tree of life caftan silver necklace produced by “Erhani” silver technique was designed and hand-made by the artist Seher Celep Yılmaz. 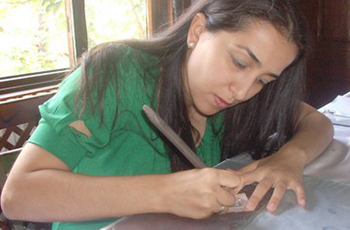 Erhani silver technique was developed by the artist Erhan Şimşek where primitive processing techniques involving 27 and 07 microns of silver plates, wooden pens, files, scissors, grip and hand tamper are used. 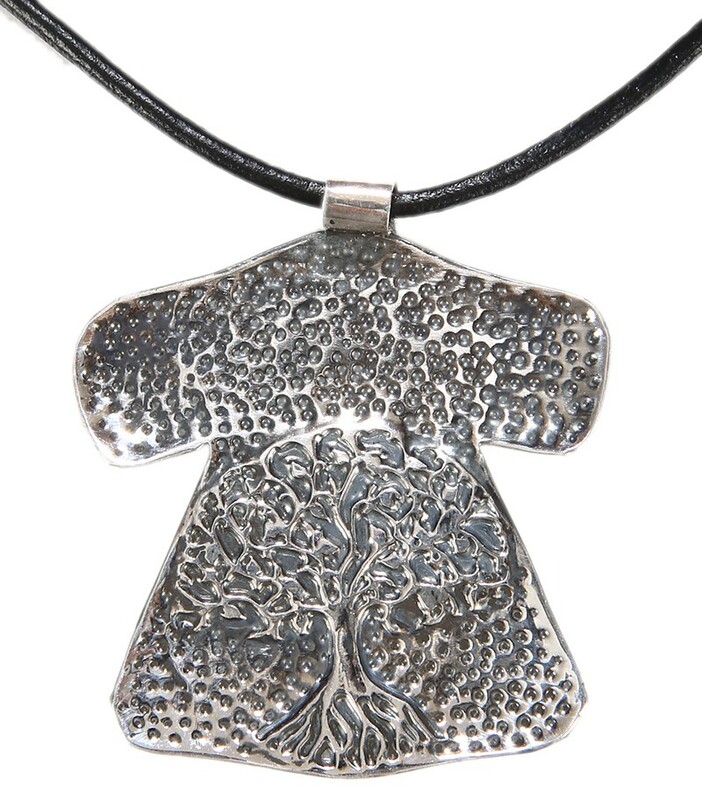 Along with arts such as calligraphy and miniature, patterns and icons from the Anatolian civilizations are adapted to silver in a meticulous manner. Both the front and reverse sides of the products are ornamented.